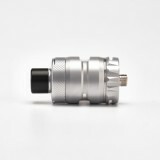 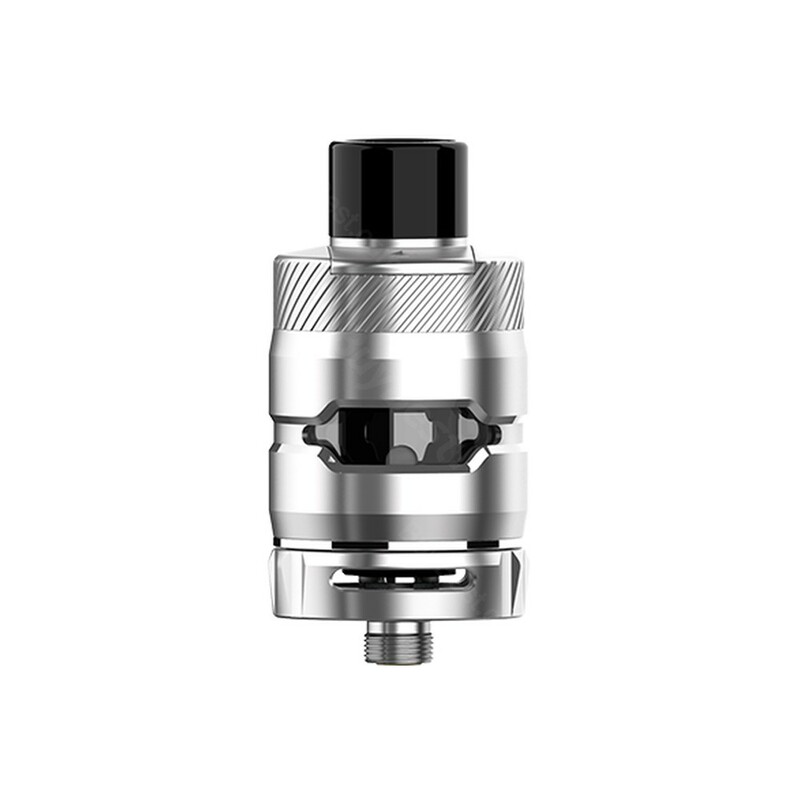 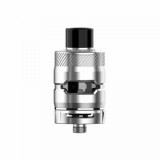 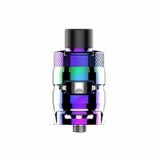 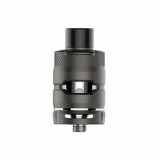 Kangertech Ranger Tank comes with 3.8ml huge e-juice capacity and 26mm diameter. 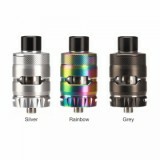 It features Push-to-Open design which is very easy to operate, you do not need to worry even if you are a new vapor. 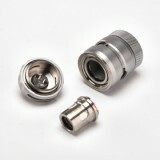 What's more, the 0.15Ohm Milli Mesh Coil and 0.4ohm Milli Coil equipped will sure to produce better flavor. 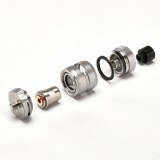 Start your vaping journey now!